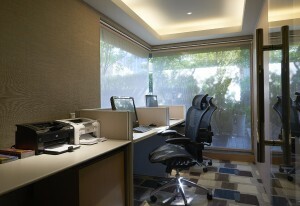 Business Center : The cozy and bright of space, make you enjoy the time, reading papers, magazines or get on the internet. It offers free freshly brewed coffee, hot tea, self-service refreshments and many other services at your convenience, like your office. 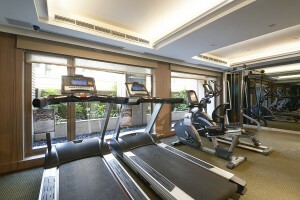 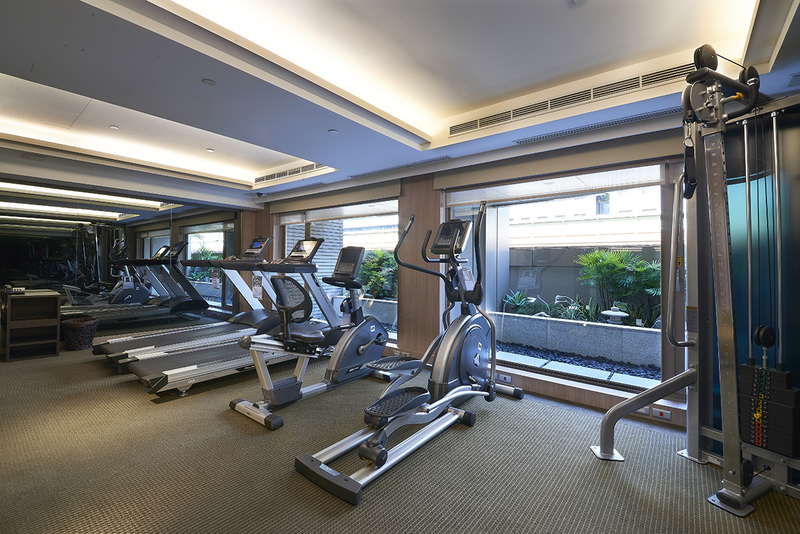 Fitness Center: Located on the 2nd floor, the Fitness Center is fully equipped with professional machines, including a treadmill and a stationary bicycle, the Fitness Center allows guests to release stress from business travels.